On October 22, 2017, Prisoners United reverted to the hunger strike to demand accountability from Sheriff Smith of Santa Clara County to do as she claimed and donate refused meals to the hungry and homeless community at the Salvation Army who are in fact largely gang impacted, overcoming drug and alcohol dependency and formerly incarcerated. In addition, Prisoners United demanded accountability from Sheriff Smith to courageously make public the efforts between jail administrators, community organizations and the jail population to come to an agreement to meet the core demands. Unfortunately, Sheriff Smith’s comment carried a tone to rogue deputies and sergeants who responded with lockdowns, shakedowns, and canceled family visits. Prisoners United sacrificed 3 days of custody meals to see to it that all custody meals, including their prepared cooked meals will in fact be donated. Although Sheriff Smith tweeted donating non-perishable lunch box custody meals to the Emmanuel House Salvation Army earlier on Monday October 23, 2017; prepared custody meals have been confirmed to have been thrown away or given as an incentive to non-participants. There are still remains challenges of any public mention of the efforts between jail administrators, community organizations and the jail population to come to an agreement to meet the core demands, nor a written document to of said agreement. For clarity, Prisoners United protest of Sheriff Smith’s comments ended on the evening of October 24, 2017 and is slowly trickling down to every floor in the Main Jail as days pass. The M-8 lockdown unit in Elmwood D.O.C.’s first meal after a 3 day strike was their prepared cooked dinner meal at 4:00PM on October 25, 2017. 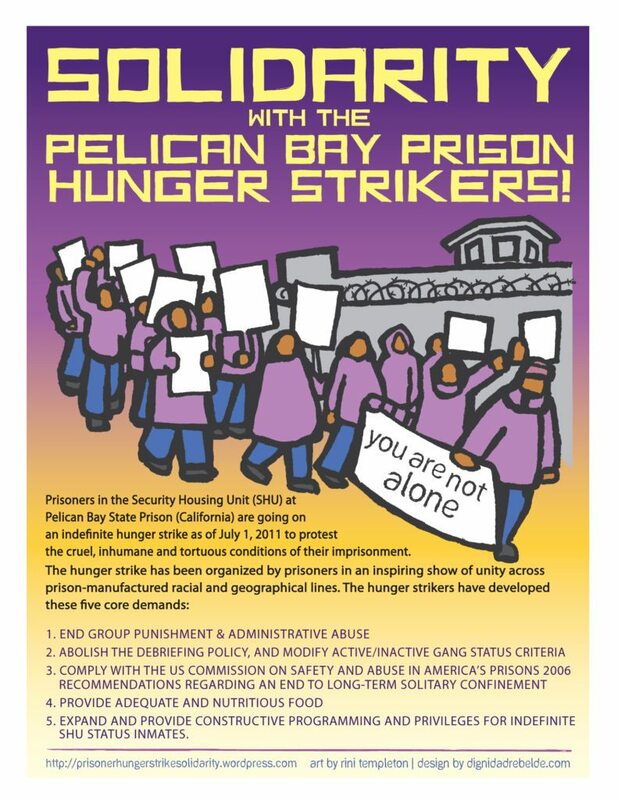 The 6C Sureno unit in the Main Jail will still continue their hunger strike until an agreement is made with jail administrators to end their protective custody status in their classification file. Silicon Valley De-Bug thanks Prisoners United on every floor in the Main Jail and housing units M-5 and M-8 in Elmwood D.O.C. for courageously sacrificing all their custody meals to be donated to the homeless and hungry at Emmanuel House Salvation Army. 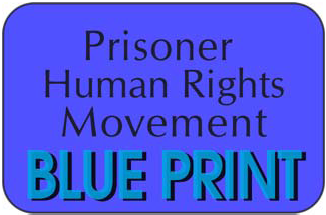 We also appreciate all efforts made between jail administrators, community organizations and the jail population to come to an agreement to meet the 5 core demands to end meaningless classification reviews, indefinite solitary confinement, group punishment, cruel and unusual punishment during out of cell time, and rigid visitation policies. Over 70% of the Santa Clara County jail population is pretrial – meaning they have not been convicted of a crime. Being in jail does not automatically mean someone is a gang member, according to the JFA Institute Jail Classification System Evaluation audit prepared by James Austin in 2016, there is only 21 verified prison gang members in Santa Clara County. Prisoners United of Silicon Valley is the collective voice of the entire Santa Clara County jail population including all classification/security levels, color tops, racial groups (Black, White, Asian, Latino, Pacific Islander etc.) and creeds and is not lead by one man alone. Salvation Army is a tremendous community resource for those in need, including programs for those who have been convicted of a crime. Santa Clara County jail administrators came to an agreement to meet the 5 core demands to end meaningless classification reviews, indefinite solitary confinement, group punishment, cruel and unusual punishment during out of cell time, and rigid visitation policies. However, the administration stated it will take 3 weeks for the new classification system to kick in. According to the agreement, the classification system will have face-to-face hearings, opportunity for prisoners to call witnesses to speak in their defense, the use of things such as education and rehabilitation certificates to have influence on their hearings, and the opportunity to contest anything. Prisoners in the jails should also be able to see what is in their file.